In the meantime, make do with this wallpaper-sized image from my outdoor Canaan set. I’ve been using it at home for a while now and I think it’s a decent specimen. 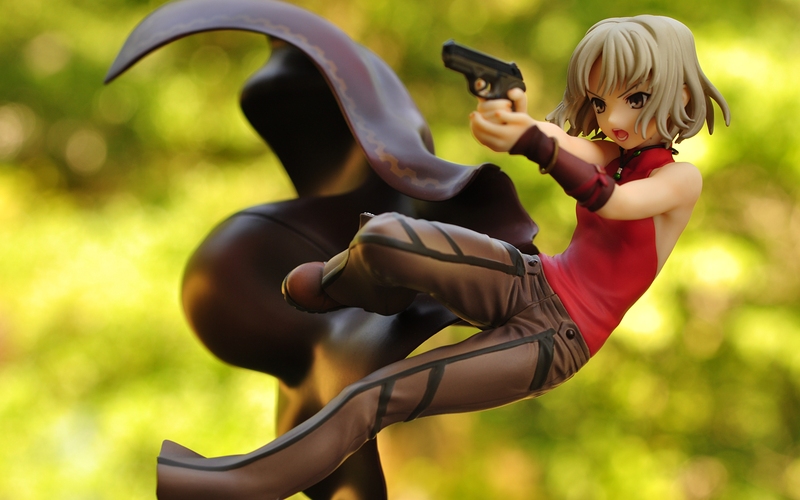 This entry was posted in Figures, Wallpapers and tagged 1/8 scale, Canaan, Good Smile Company, PVC. Bookmark the permalink.